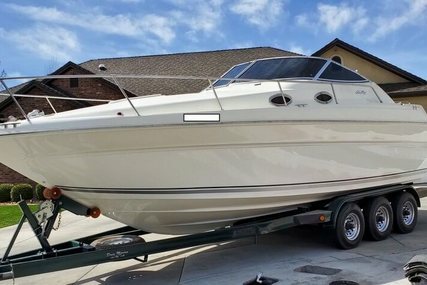 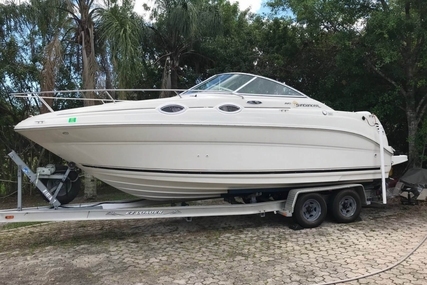 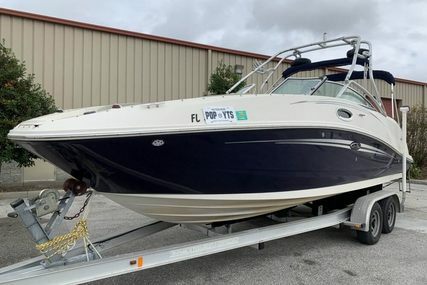 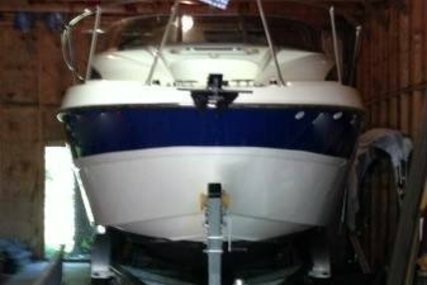 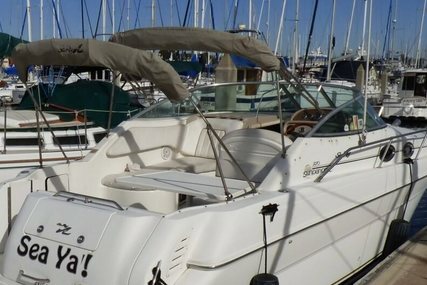 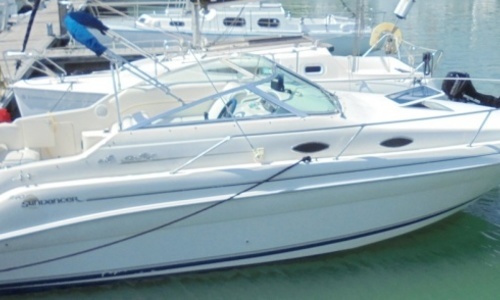 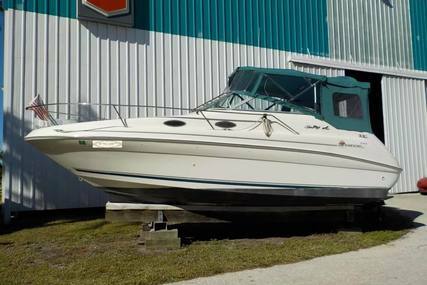 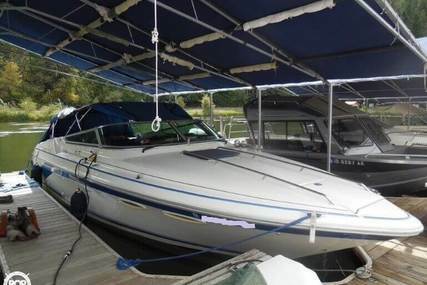 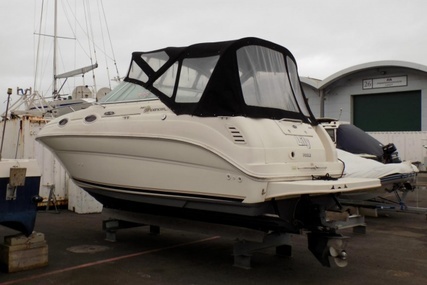 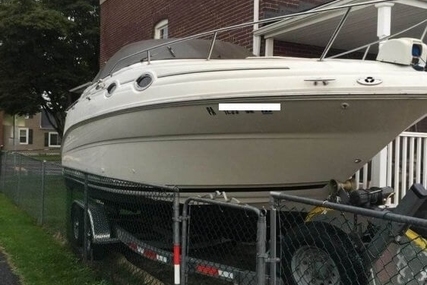 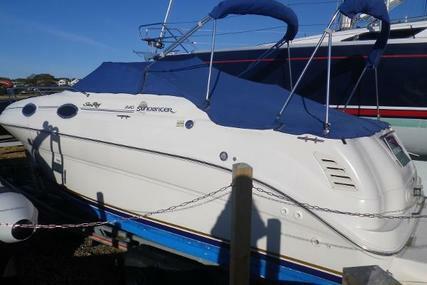 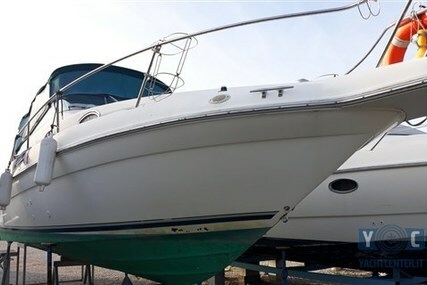 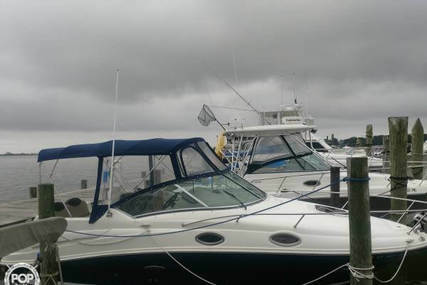 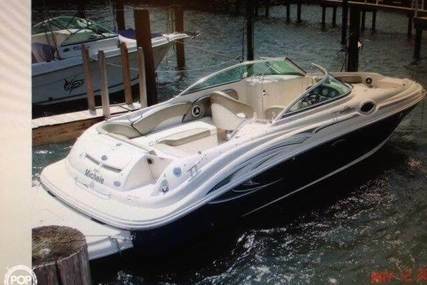 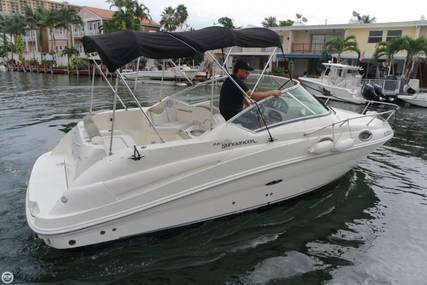 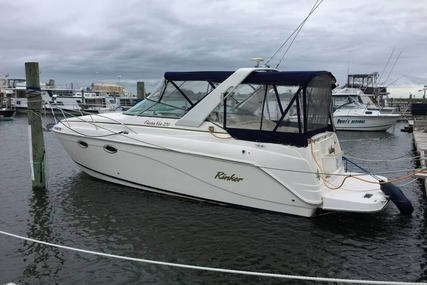 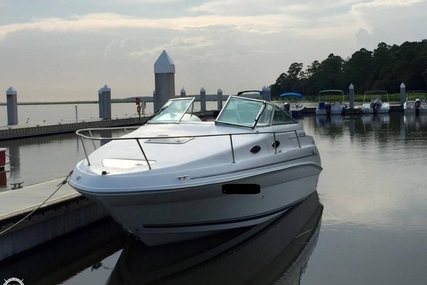 An excellent example of the ever popular Sea Ray 240 Sundancer which benefits form a new GM Vortec 5.7L 300hp petrol engine and recent internal refurb. 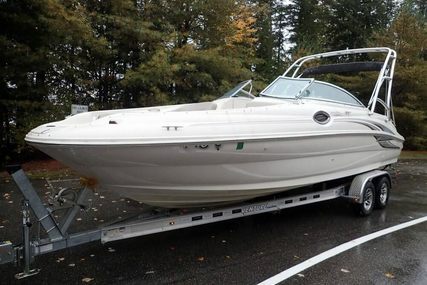 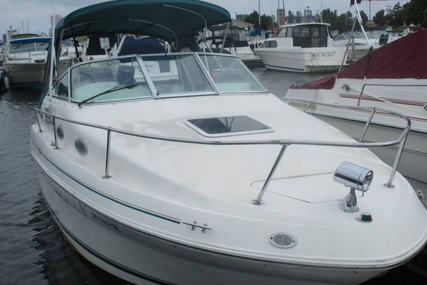 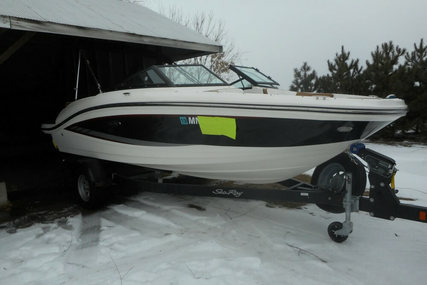 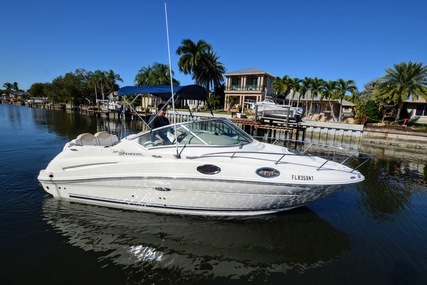 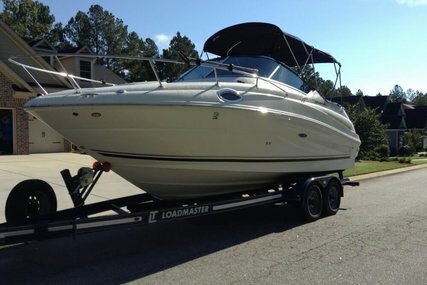 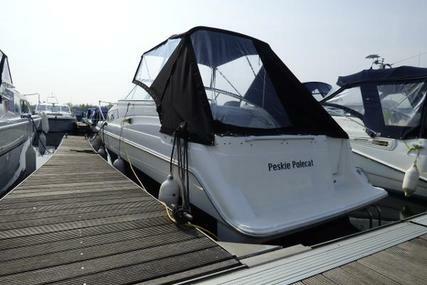 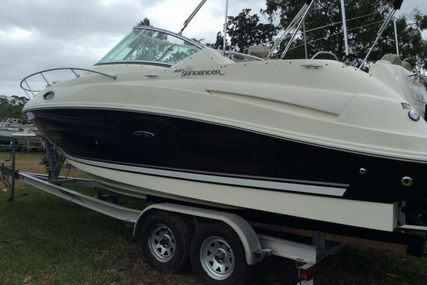 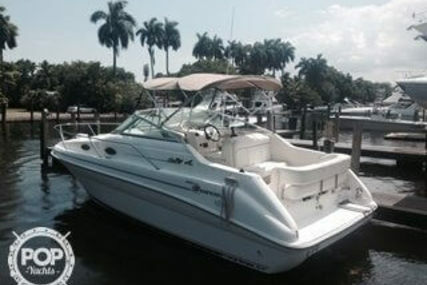 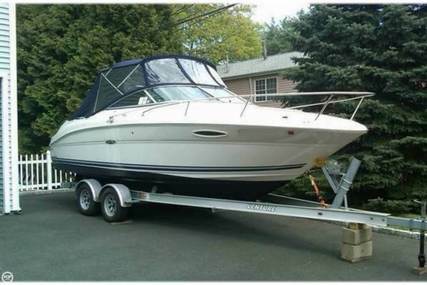 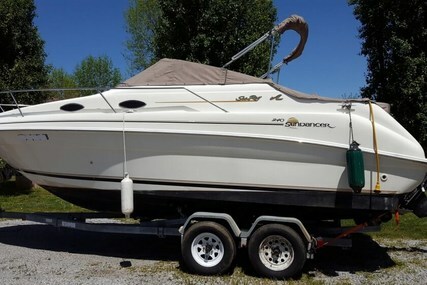 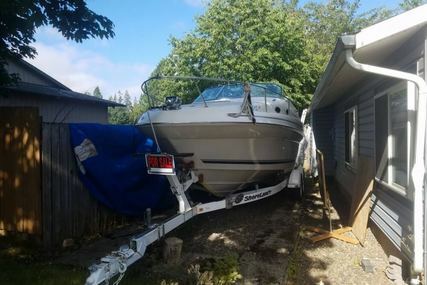 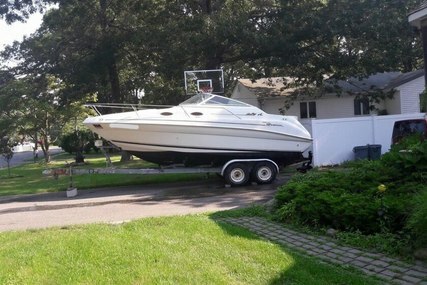 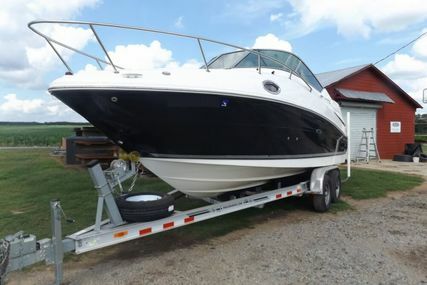 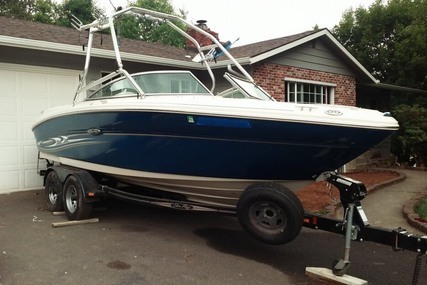 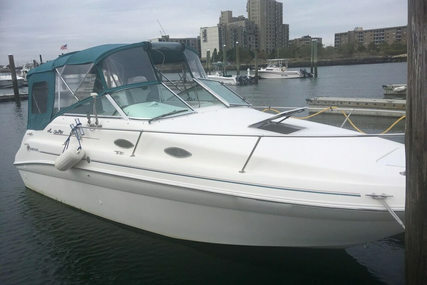 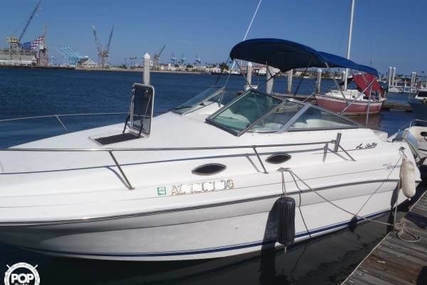 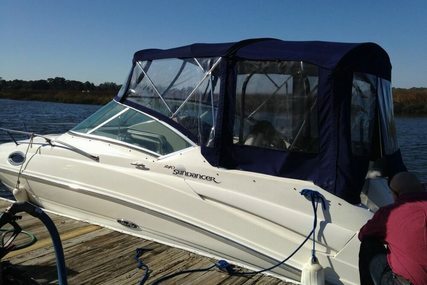 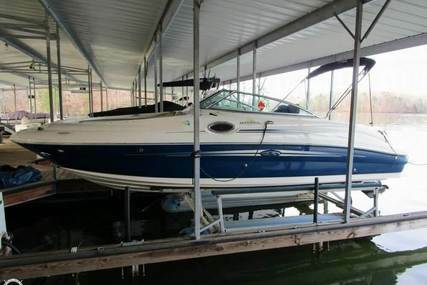 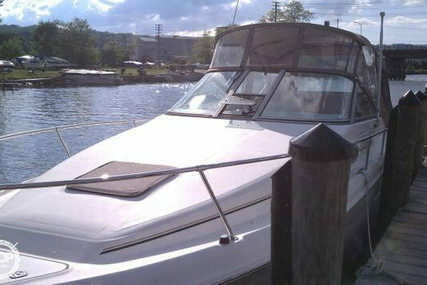 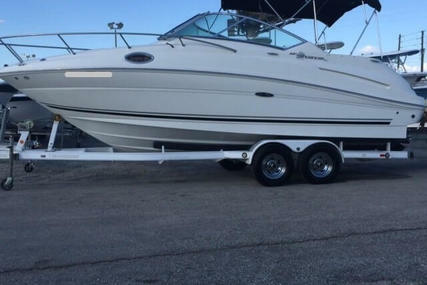 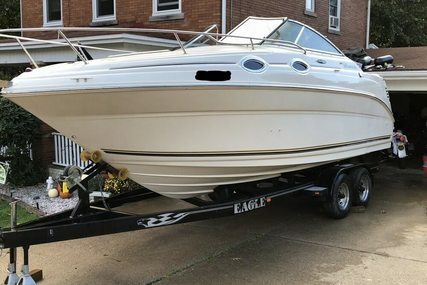 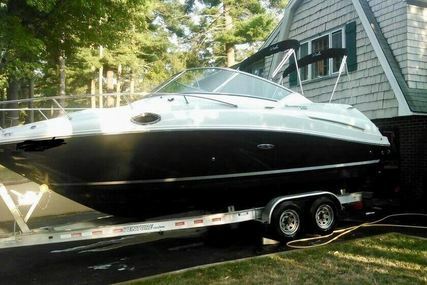 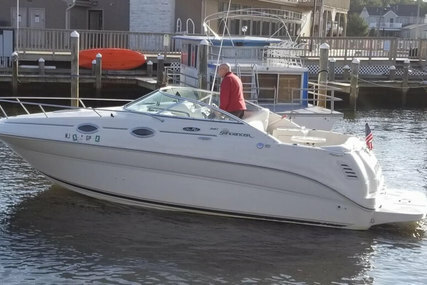 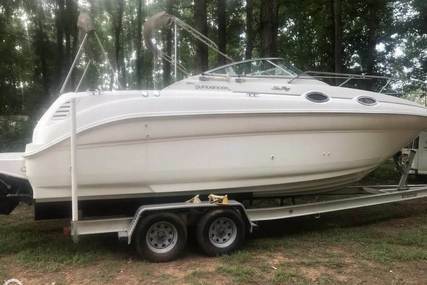 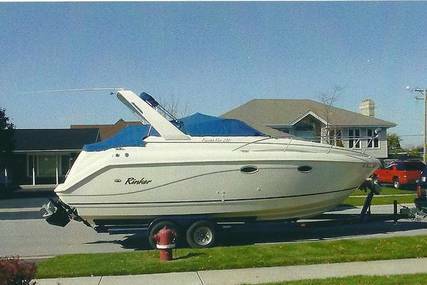 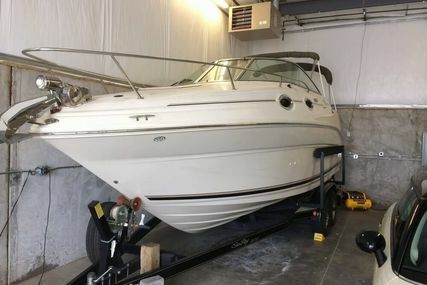 The spacious cockpit provides plenty of room for seating your family and guests, while the transom door makes boarding easy. 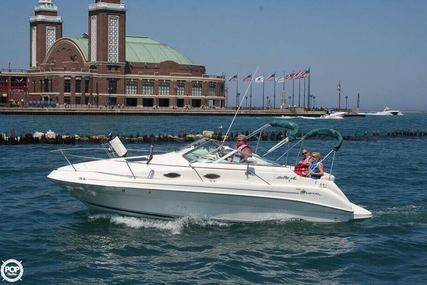 Two sit comfortably in the double-wide helm seat, while full instrumentation and beverage holders are close at hand. 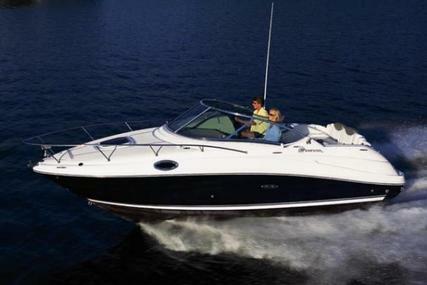 Facing aft seats and the optional table provide the perfect social setting. 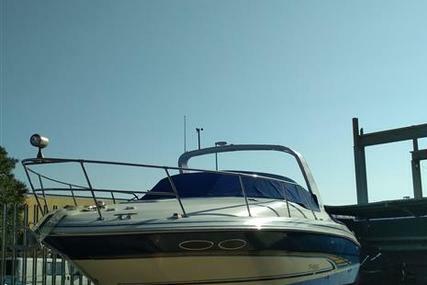 Enjoy the sun and the smooth ride as you relax on the comfortable sun lounger.